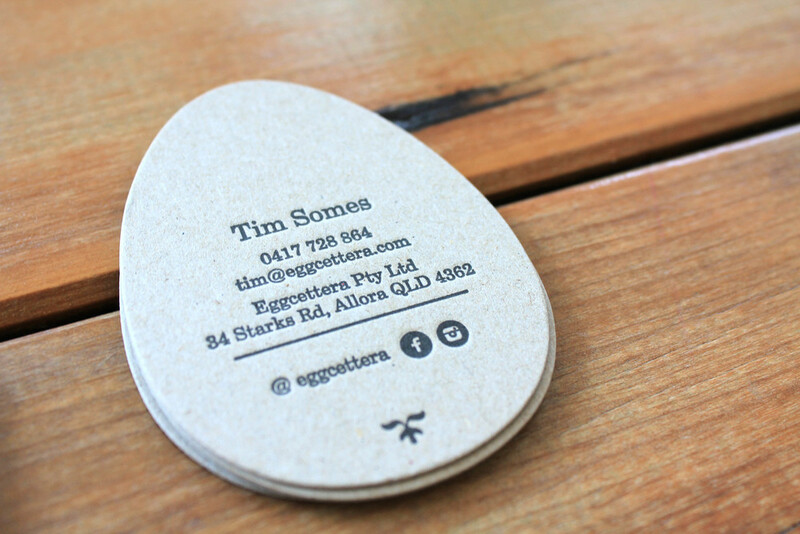 Forgive the pun, but we were so eggcited to work with Eggcettera to create a layout design and #letterpress print these unique egg-shaped business cards. 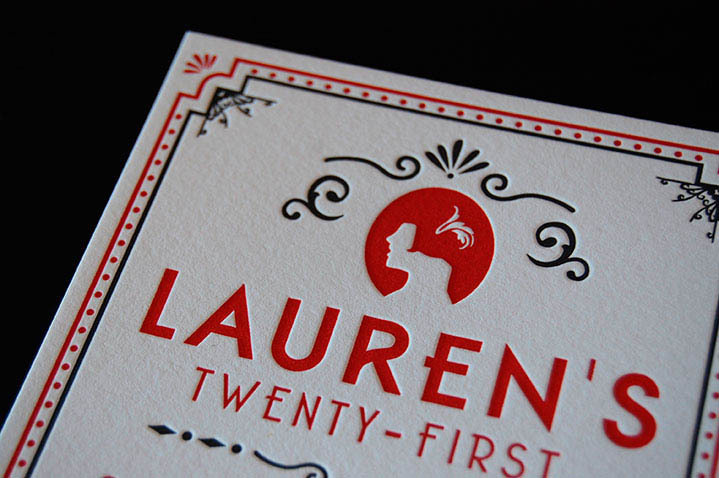 We're so chuffed with the final organic effect! Eggcettera is a free-range egg farm located near Allora in southern Queensland. From early days as a small plot of about 80 hens supplying eggs to an office in Brisbane, Eggcettera has grown, but always maintained its focus on sustainable farming. Be sure to visit them at the Brisbane Powerhouse Markets on alternating weekends. Learn more at www.eggcettera.com.